ss in their organisations. Marie was nominated by Appointed, in which she is an investor and on whose board she sits, for her role as Non-Executive Director. Marie said: “To be nominated and shortlisted as a finalist has come as a pleasant surprise. 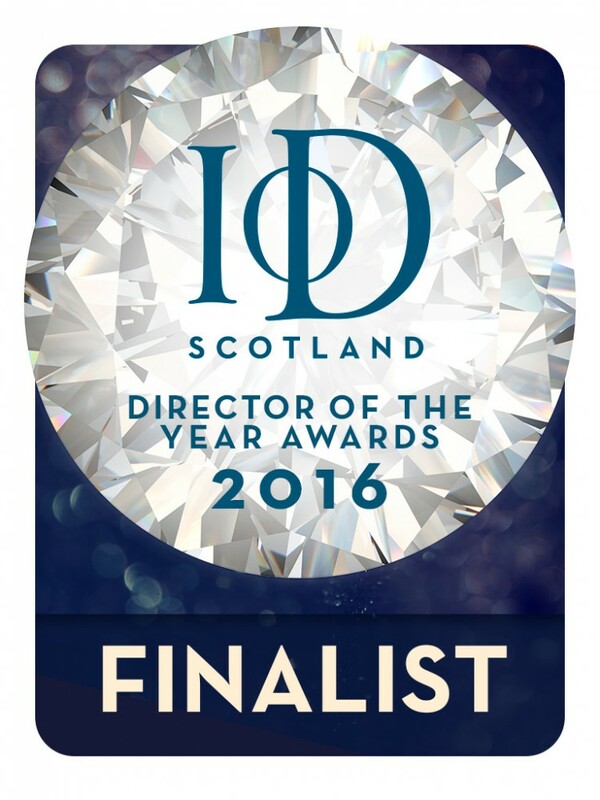 I am delighted to be amongst such a prestigious list of finalists who do so much for business and the economy in Scotland.